We work with cold-rolled steel, satin-coat, galvanized, stainless, aluminized, hot-rolled pickled & oiled, presbrite, copper and aluminum. 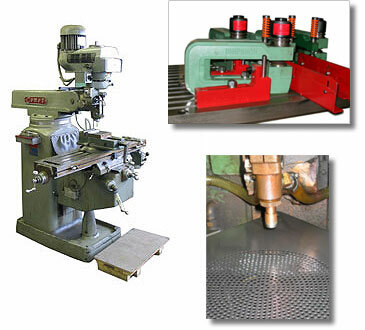 We can process both slit-coil and sheet metal. Thicknesses range from 0.015" to 3/8". Our value-added department can provide a variety of services including assembly, packaging and stocking programs.